May also choose some posters on radha-krshna. 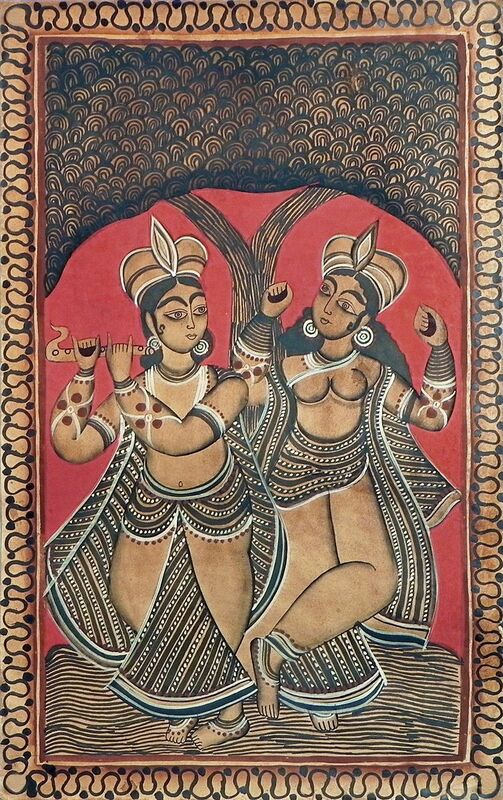 Shop for paintings on radha-krshna. May buy some books on krishna and other gods and goddesses also.